Happy Wednesday, readers! 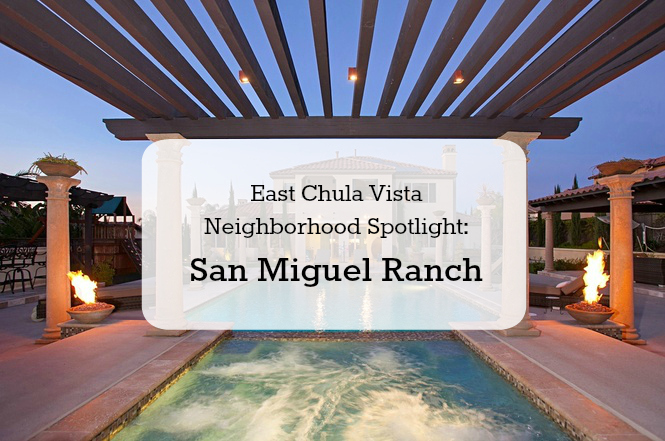 In this week’s neighborhood spotlight, we’re covering one of East Chula Vista’s finest neighborhoods: San Miguel Ranch! Originally owned by a family and used as a ranch, the land for San Miguel Ranch was sold in the mid-1900s to the City of Chula Vista. With so much space and time, developers employed their best judgment on how to develop the pristine 2,000+ acres of land. When developers finally decided to build on San Miguel Ranch, they chose to keep nearly 80 percent of the land undeveloped. By leaving this land for residents, the developers of San Miguel Ranch were able to create an expansive natural recreation area and a trail system with more than six miles of hiking. Now, residents can explore their community while enjoying the benefits of a healthy, pedestrian-friendly community. Opened in the early 2000s, San Miguel Ranch is best known for its natural landmark preservation and Spanish-Style homes. The residential community of San Miguel Ranch boasts over 26 acres of neighborhoods, community parks, and a California ranch landscape that employs the use of rural elements and organic materials into the historic nature of the property. In addition to its 2,000+ acres of permanent open space, San Miguel Ranch boasts over 26 acres of neighborhoods, community parks, and a California Ranch landscape that employs the use of rural elements and organic materials into the historic nature of the property. San Miguel Ranch features spectacular scenic views of the surrounding foothills, San Diego Bay, and the downtown skyline. San Miguel Ranch’s highly diversified topography makes for an attractive community where the emphasis has been on preserving the natural life and beautiful landscape. 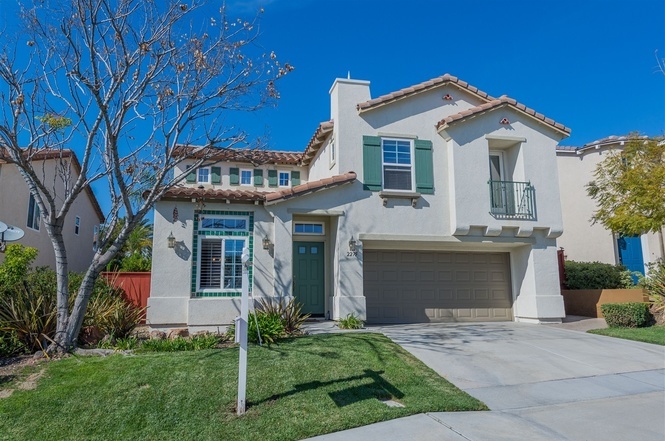 As one of East Chula Vista’s finest neighborhoods bordering the upscale community of Bonita, there is truly no better location to find any home within the range of one to four bedrooms single-family homes. 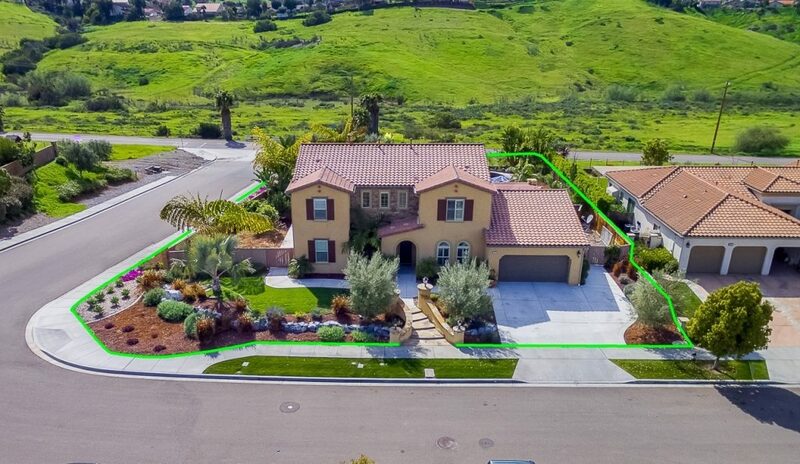 Built by one of the nation’s leading master-planned community developers, this beautiful neighborhood has proudly served Chula Vista for over 15 years. Conveniently located on the 125 Toll Road, San Miguel Ranch is situated so that residents won’t have to face as much traffic as residents closer to the 805. If you work in San Diego, this community is for you! As a resident, you have access to plenty of excellent amenities, including a 16-acre community park featuring a 3-acre gated neighborhood, a swimming pool/spa, tennis/basketball courts, a tot-lot, and a recreation center fully-equipped with an exercise room, entertainment room, and kitchen. Newly constructed 14-acre grocery-anchored neighborhood center at the corner of Proctor Valley Road and Mt. Miguel Road. Situated to capitalize upon expanding residential growth in the immediate trade area. Over 100,000 people in a 3-mile radius with incomes of nearly $100,000 per year. Westmont at San Miguel Ranch in southern San Diego County is a warm, inviting senior living community designed for your comfort and care. Here, you’ll find Independent and Assisted Living as well as Memory Care options, with amenities and activities designed to promote optimum well-being and a positive, active lifestyle. San Diego County retains a relaxing, peaceful feel, and offers both scenic beauty and a bounty of things to do. Amidst the rolling hills of Chula Vista, you’ll find a nature center, churches, a playhouse and several stores and restaurants. In fact, we’re just across the street from cafes, a grocery store, coffee shops and more. And, of course, all of San Diego is yours to explore, with its beautiful beaches, shopping and world-famous attractions. Offers room & housing options; dining; spa & beauty; recreation & exercise; technology & entertainment; cleaning services; health services; city-wide activities; financial guidance; and guest services. Stunning is an understatement. This gorgeous single-family home shows better than a model. This home features an excellent floor plan with a full bedroom and bathroom downstairs. Each paint color is a designed shade that helps emphasize the plantation shutters. The chef’s kitchen features upgraded countertops with a large center island. Upstairs, you will find four large bedrooms–all with walk-in closets, tile, neutral carpeting, and air conditioning. The laundry is upstairs as well as many areas for storage. The backyard is excellent for entertaining with exterior lighting, stamped concrete, planters, and a gorgeous covered gazebo. The best part? There are no neighbors behind the property–it’s your little oasis! As you enter this exceptional home experience, you’ll notice the dramatic high ceiling entry with a bright and open floor plan. Features include two bedrooms on the first floor, large kitchen island open to the family room, and a fireplace. In the kitchen, you’ll find granite countertops, stainless steel appliances, travertine flooring, custom shutters, smart home features, enormous walk-in closet with organizers, four car tandem garage and much more! Resort style backyard with pool fire pit beautiful tropical landscape on a large corner lot. Entertainer’s paradise! Exquisite Mediterranean estate with stunning outdoor living boasts pool/spa/fire features, playground, cabana, outdoor kitchen, indoor/outdoor surround sound, plus room for casita! Extras include Gated driveway, whole home solar, whole house softener, triple filtration reverse osmosis drinking, copper gutters, epoxy garage flooring and more. No expense spared in this stunning home. Contingent upon seller finding suitable housing.